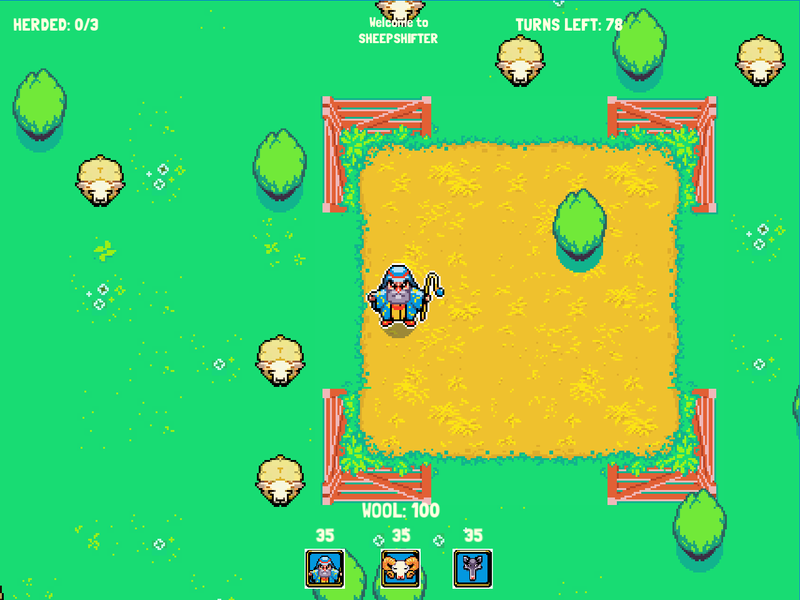 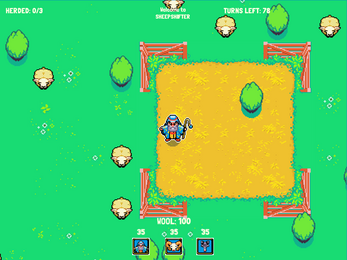 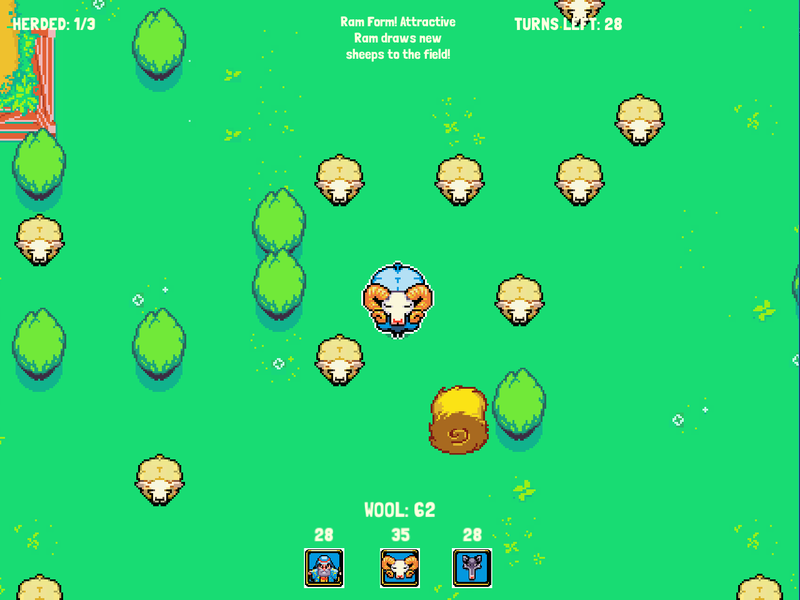 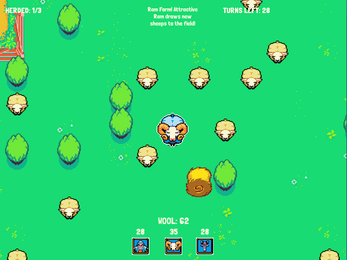 Sheepshifter is a turn-based tactical single-player Rogue-like game developed by Dinofarm Games. 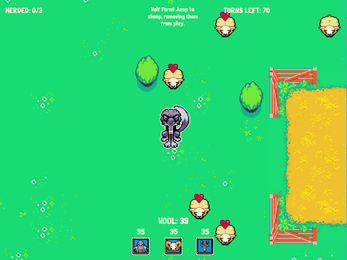 We made this game in one 24-hour stint. We might develop it more in the future!